The Golden Standard. 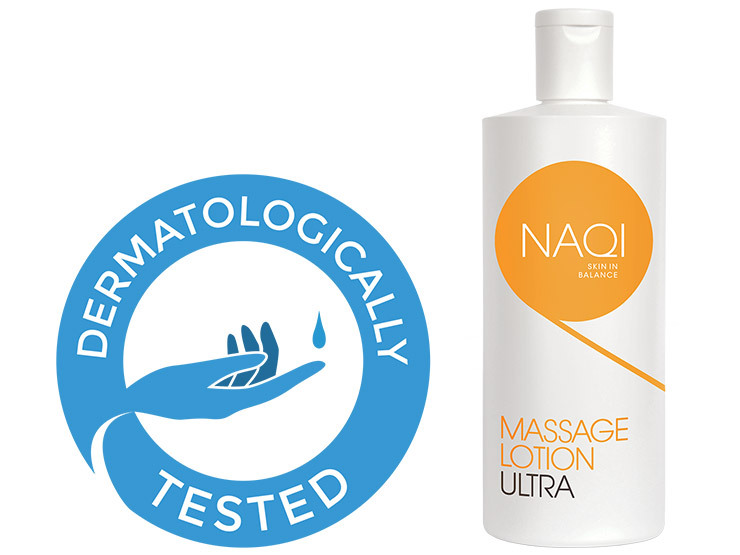 Hypoallergenic: without preservative agents. 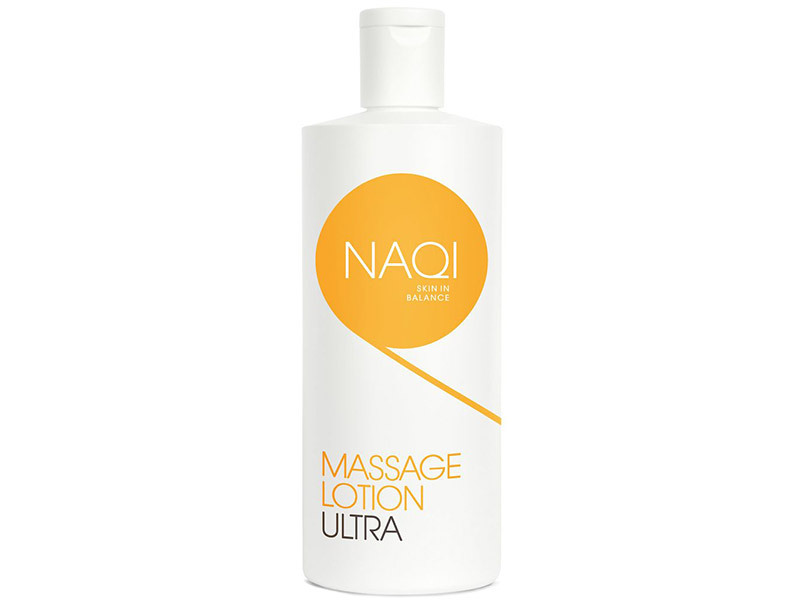 Extra soft touch lotion has immediate, excellent lubrication characteristics. Economical to use with a refreshing perfume. Alas, much as I would like to give positive feedback. I do not like this product. Too thick and do not like the smell for my 'taste'. Also does not go far needs reapplying frequently. 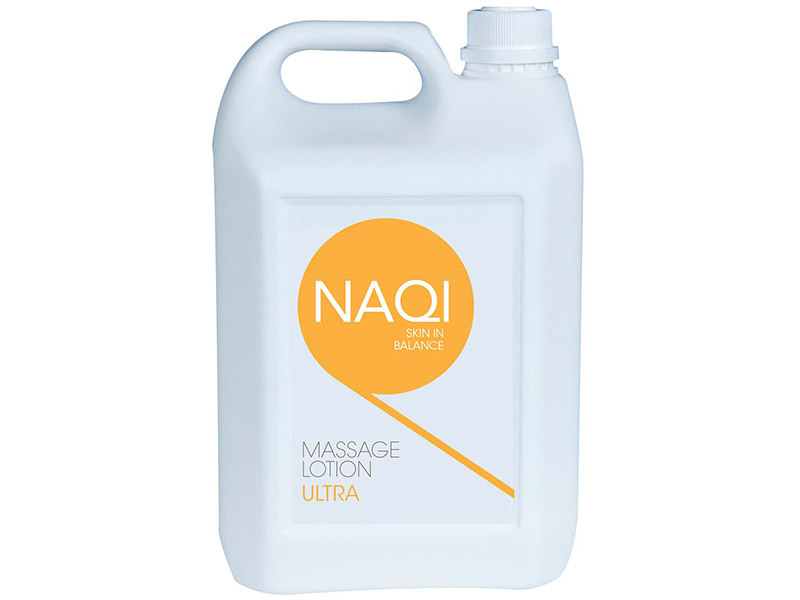 I've used Naqi products now for over 10 years & have never had any problems with the product at all, I like the way it's easy to apply, with a little going a long way. It has a pleasant smell, doesn't stain anything & washes out of my towels & couch covers every time. Looking forward to the next 10 years of use.